Welcome to our new state of the art dental office. 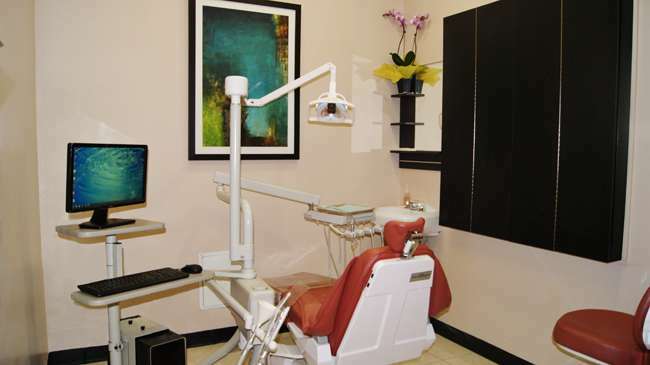 Here we combine the beauty and comfort patients desire along with the newest high tech dental technology. 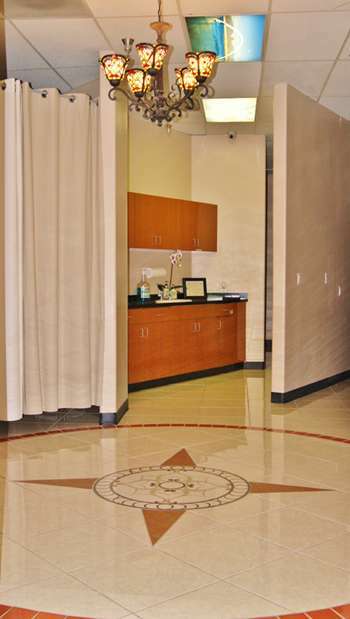 Our office has a spa like feel with an option of a variety of beverages and online channels to choose from. 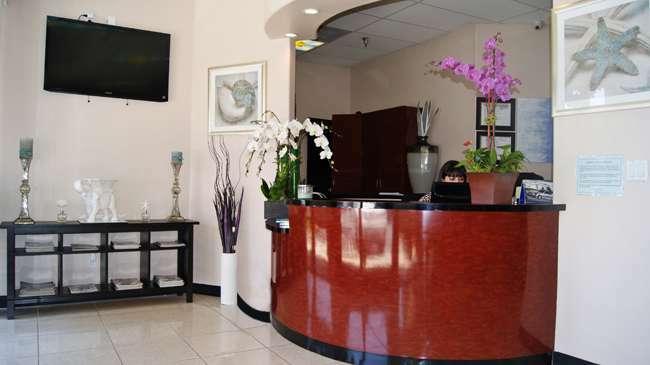 On top of that, once your appointment is completed you can refresh your self a warm towel service. 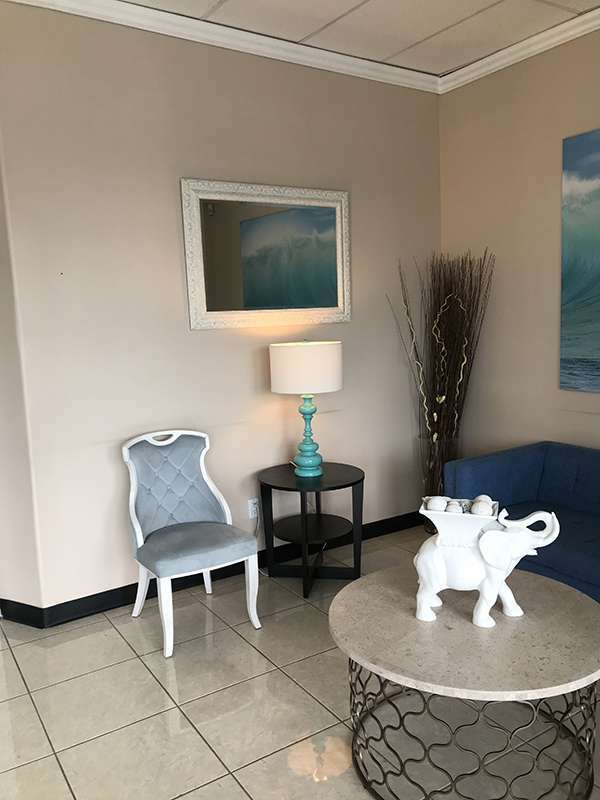 Our goal is to provide patients with a convenient, and calming environment where they can receive the highest quality of dental care in a comfortable setting. Our team at Pearl Dental Group has found that education is an important component of our practice and we make it a priority to teach patients proper dental care. Besides general dentistry (crowns, veneers), preventive care, whitening and children’s dentistry, we also provides specialty care services, including orthodontics (braces), oral surgery, periodontics, and endodontics. Pearl Dental Group accepts most insurance plans and offers patients without insurance the opportunity to enroll in our own Dental Discount Program. Our mission at Pearl Dental Group is to gently care for everyone’s Pearly Whites by bringing quality and affordable dental care.